For a truly premium moving service, Black Tie Moving is absolutely unrivaled in the industry. Our luxury moving solutions stand out not only for their high quality, but for their incredible dedication to the satisfaction of our customers. 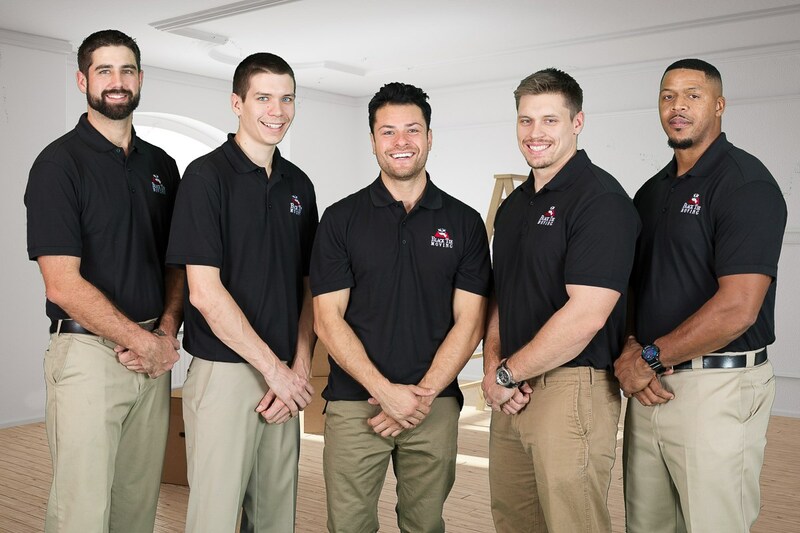 Our moving experts go above and beyond the standards set by the industry by working to provide you with everything you need for your entire transition into your new home or office. It is this—our reputable and reliable concierge services- that makes Black Tie Moving the only TRULY one-stop solution for relocation services in the country. You deserve the best—get the red carpet treatment today by contacting the moving professionals at Black Tie Moving. As an A+ BBB accredited business, we proudly offer each and every one of our customers superior moving services with luxury feel at a cost-effective and competitively priced rate. We promise your relocation will be customized to your precise needs and you’ll work one-on-one with a dedicated move coordinator from start to finish. 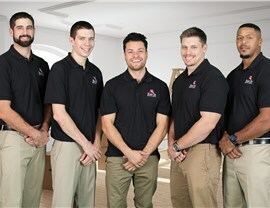 Call one of our moving specialists today to learn more about our concierge services or schedule your free moving estimate by filling out our online form!